Teach your children to stand tall in a culture of bullying, equipping them with the skills to defend themselves and the understanding of teamwork. Brazilian Jiu-Jitsu at its BEST! 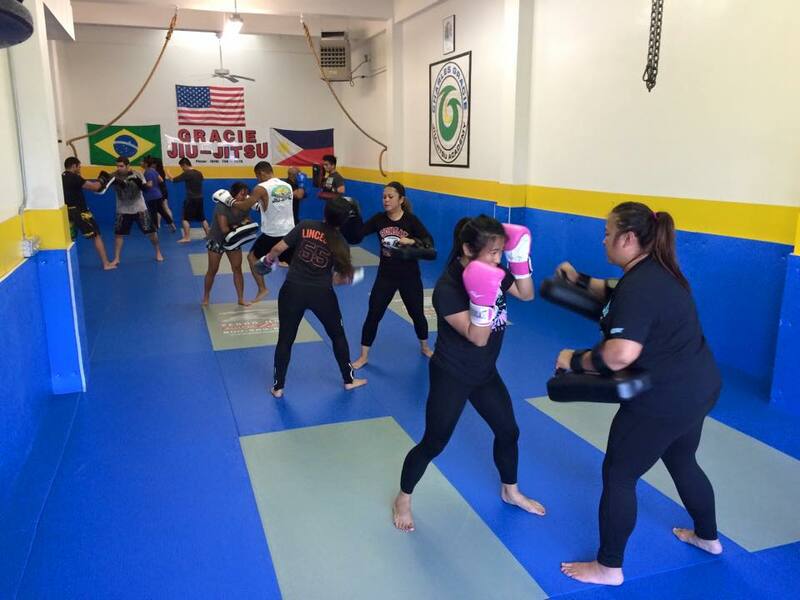 Enhance your skills with our striking classes for all levels!